Cohesity is a company I had heard of before but really didn’t know anything about. Thankfully, this week during Tech Field Day 12, I was able to sit and listen for to what they do, and why they do it. In short, Cohesity wants to be the secondary storage in your data center. 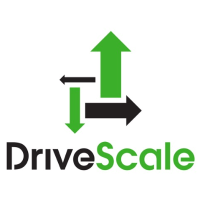 Their strategy is to be the landing zone for all the data for secondary storage and to analyze, protect, replicate, and move that data if needed. Both the C2300 and the C2500 include 2 Intel Xeon E5-2600 processors in each node. For networking, they both offer 2 x 10GB, 2 x 1GB, and 1 IPMI nic for management. DataPlatform – This is the brains of the operation. This is the software that runs the show. It supports exposing the storage via SMB 3, and NFS. The DataPlatform software takes care of all of the data’s needs, including global deduplication and compression, as well as snapshotting. Tight integration with public cloud is also managed here, allowing users to tier their data to a more economical hosted platform for archive and long-term retention. In addition to cloud tiering, users can also replicate to remote Cohesity storage. Finally, the DataPlatform allows for deep visibility of the data. With real-time analytics, global indexing, and custom query options, Cohesity has a level of insight into data that is not found anywhere else! DataProtect – The optional DataProtect software allows for the backup of the datacenter at a low RPO. This runs directly on the nodes, and is not a separate install elsewhere on the network. Using VADP for tight VMware integration, and agents for physical servers and applications. For data protection, Cohesity focuses on a policy based management approach. 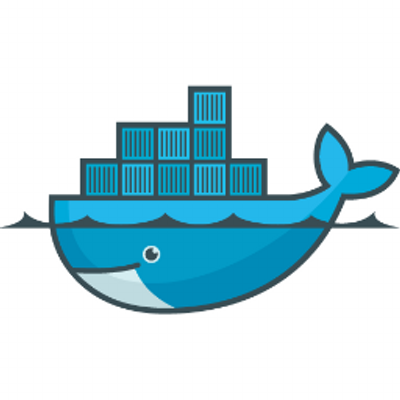 Instead of protecting a particular server(s) and setting rules and retention on that server, policies are setup ahead of time. By setting particular RPOs and SLAs to multiple policies, workloads are then assigned a policy to adhere to. Because of the insight into the data from the DataPlatform, you can instantly search your backup data for a particular file without waiting. There is no query into the backup data, as it has already been indexed and sorted. I like that Cohesity is focusing on secondary storage needs in a world flooded with primary storage vendors. All too often, vendors forget that not all data is created equal, and thus should not be treated equally. 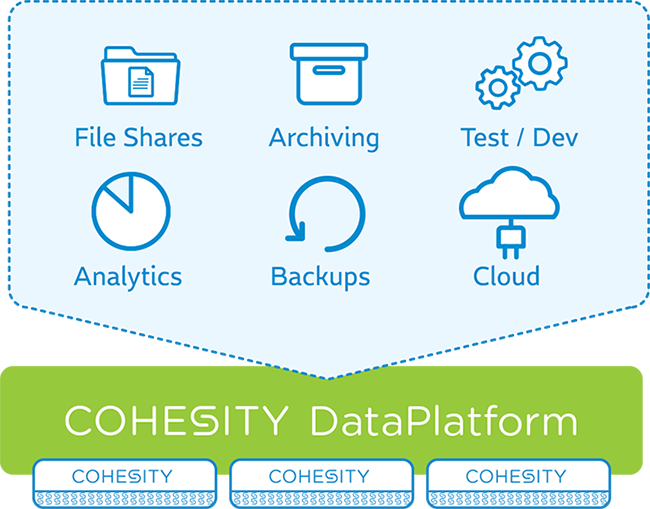 Be sure to check out Cohesity’s website and see what they can do!